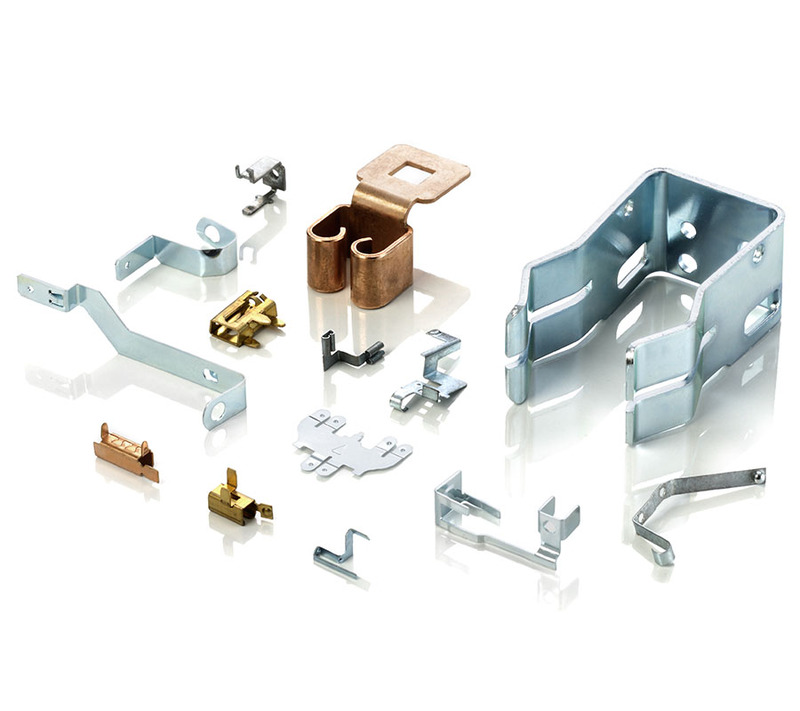 Contact parts and conducting components for a multitude of technical applications according to your drawings and specification or our recommendations, optimised to your requirements. Also with spring properties or suitable material combinations (welded, joined with contact rivet). Special coatings, including strip coating with subsequent separation or coiled delivery.